I am a huge book lover, when I find a good book I just can't put it down. I go through phases of reading non stop and other times I can go for months without reading a book. Recently I have been ploughing through books so I thought I would share with you my favourite author at the moment. 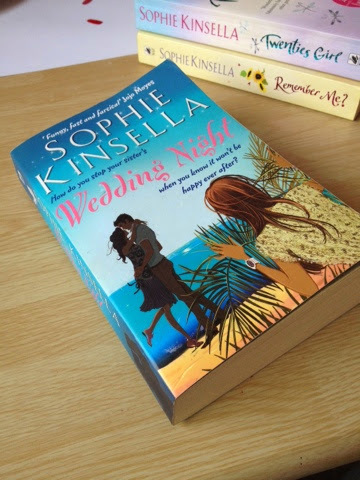 My latest read was called 'Wedding Night' by Sophie Kinsella. I am a typical girly girl when it comes to books, I like a bit of romance, comedy and a good old twist in the story and Sophie Kinsella does this in all of her books perfectly! She is most know for her 'Shopoholic' series but she has written a host of other books too. "It's all gone wrong with the man Lottie thought was Mr Right. Then out of the blue she gets a call from her first love. She decides it must be Fate, and rushes off to marry him and rekindle their sizzling Greek island romance. Lottie's older sister can't believe she's doing something so crazy. No more Ms Nice Sister, she's stopping this marriage. Right away! 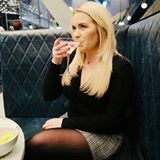 And she'll go to any lengths to do so....."
Some people will think this is your typical predictable romantic book, which in places it is, but I found myself falling in love with a character in one chapter and hating them in the next. It kept me hooked from start to finish and is writen chapter to chapter by each character so you can follow the story by each of their point of view! If your like me and like a laugh a page romantic book that you can get lost in then this is a must-read. The best place I for finding books is Tesco, who do new releases for £3.85 or 2 for £7.00, or if you aren't too fussy about new releases get down to your local charity shop and have a good old rummage. 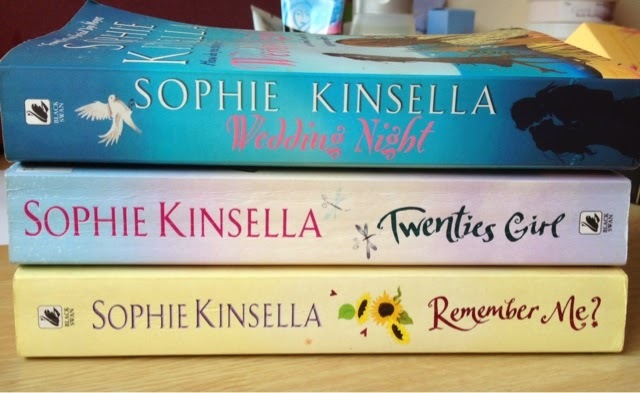 Have you read any of Sophie Kinsella's books? I love Sophie Kinsella for lazy beach reads! 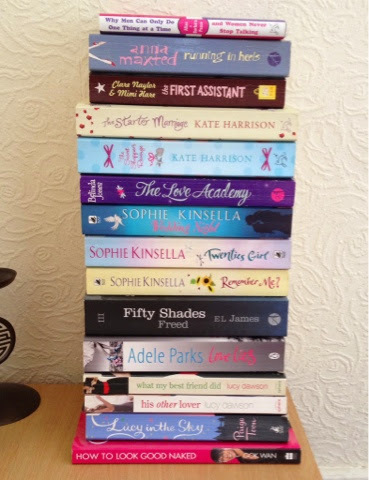 They're so easy going chick lit that I can get lost in them and read super quick!